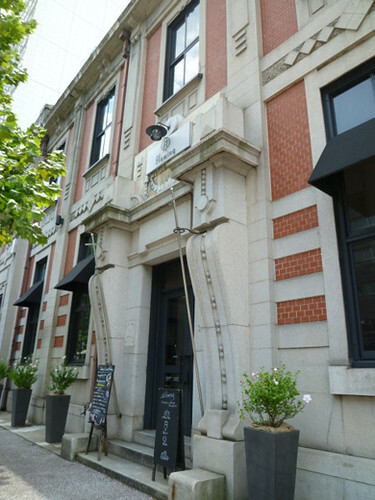 This is a cafe in Kyoto that is inside of a renovated old western-style building. It has high ceilings that give it a nice spacious feel. 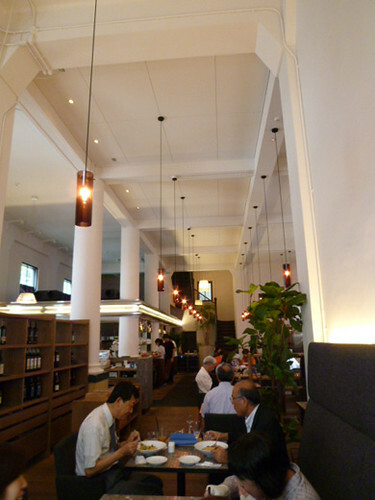 There are always lots of customers, but Kyoto’s relaxed atmosphere and the comfortable environment will let you relax. 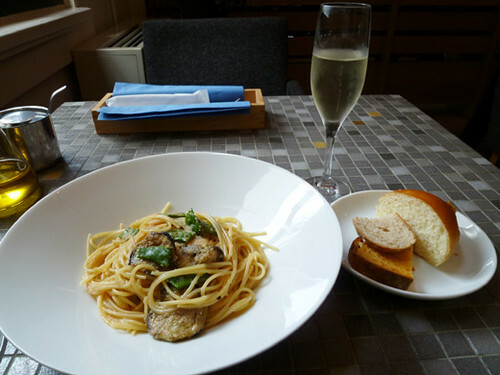 The lunch course was also delicious! The place is big and beautiful!